In today’s passage, we see Jesus go home. And it really doesn’t go well. Folks back home aren’t really happy to see Him. A couple of things to notice about all that is happening here. First, in our minds, didn’t we think that everyone loves and affirms Jesus? I mean, everyone loves Jesus, right? Look at what happens in this passage. I mean, really look what happens here. His family is starting to think He may be crazy or demon possessed. They go out to restrain Him. That is not what we expect to see happen. That is not the way that life is supposed to God for Jesus. When we see Jesus, as told to us in the Gospels, He is not safe. He is not ordinary. He doesn’t leave people be. He brings to the ones that are broken and afraid, He brings them grace. But to the ones that are comfortable and spiritually asleep, He yells WAKE UP! Where would we be in this story? Would we welcome Him? Or would we want Him to calm down? When you look at how people react to Jesus in scripture, it really isn’t what we expect, is it? 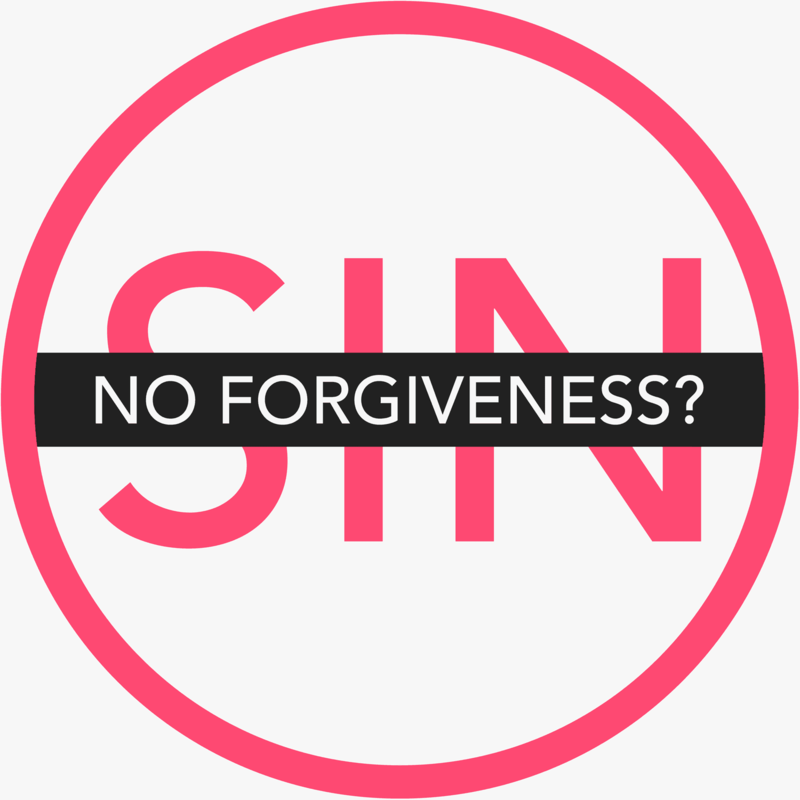 We see Jesus teaching today about what the unforgivable sin is. In the text, He says that blaspheme against the Holy Spirit is eternal (often called unforgivable). In my ministry, I’ve had people come to me and say, “Andy, I think I’ve blasphemed.” My response is always, do you feel bad about it? And they say, yeah, I feel terrible. And then I say, well then you haven’t blasphemed. Blasphemy is unforgivable for this reason. You won’t ask forgiveness for it. That is the reason why. You’ve got so far, that you won’t confess and repent. Every sin that is confessed and repented of will be forgiven. But if you’ve blasphemed, then you won’t do that? Why? Look specifically at what Jesus says. He says, “whoever blasphemes against the Holy Spirit.” And notice this conversation is in relation to works of the devil. Basically what He is saying here is when you take the works of God (i.e. what Jesus is doing and teaching) and say that they are the works of the devil (what the Pharisees are doing), you are saying that God and His power are evil. You are making the Holy Spirit a work of evil. You are calling God a liar. You are undercutting the work of the Spirit. Why is that unforgivable? Because it’s through the spirit we are drawn to repentance. It’s through the spirit we are convicted, we are called, we are brought home. But if you deny that the spirit is good, if you harden your heart to it, then you’ve cut yourself off from any means of conviction and repentance. But, if you feel bad about what you’ve done or said, then you’ve not blasphemed. Because you haven’t hardened your heart to what God is doing. As long as you desire to be forgiven, you will be forgiven. You will. That’s why blasphemy is unforgivable. You don’t want that forgiveness. And that’s why in my ministry, I’ve never actually met anyone that’s done it. Tomorrow we’ll look at Mark 3:31-35.